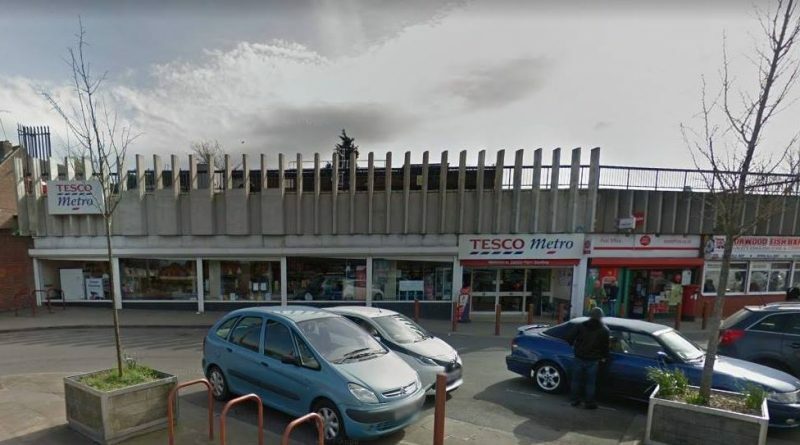 Police are carrying out enquiries after an attempted ram raid on a Tesco Metro earlier this morning. A vehicle was rammed into the shutters of the store on Herries Road, Southey, but entry was not gained, and nothing was taken. The damage to the shutter and front door was discovered at 6am when staff arrived to begin their shifts. The store remains closed, but is expected to re-open later this afternoon.